Geoff brings more than 25 years of Board experience to the role of chairing the Tipper Group where he is a strong advocate for good corporate governance and compliance, and translating these to business performance. 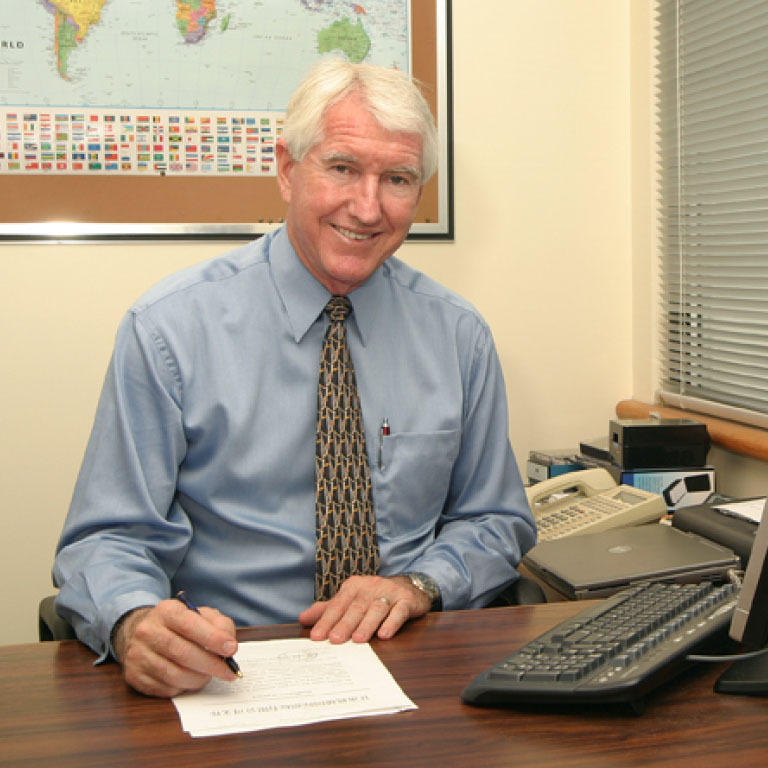 Geoff’s extensive executive management experience in Australia and the United States includes managing human, financial, physical and technology resources, at all stages of company development. His career has encompassed senior positions in the mining industry and other diverse sectors including agricultural technology. Having served in a wide range of management and Board positions, Geoff brings a wealth of knowledge and expertise to the Tipper Group. David Wood joined J E Tipper in 1983 after graduating with a degree in Business (Management) from the Queensland University of Technology. He quickly identified the papaw and papaya industry sectors as key potential growth areas for the company and began to build this part of the business. 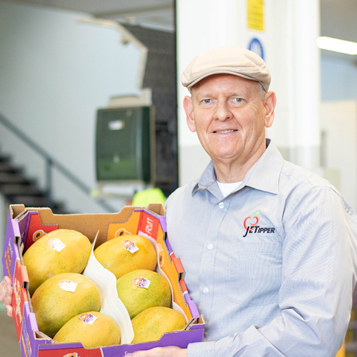 Today, J E Tipper is Australia’s largest wholesaler of papaws and papayas and the company specialises in tropical and exotic fruit marketing. David has strong family connections to J E Tipper. His father Ernie was the company’s long-serving general manager, having started his career at Tippers in 1950. Upon Ernie’s retirement in 1996, David and his partners became the company’s shareholders. 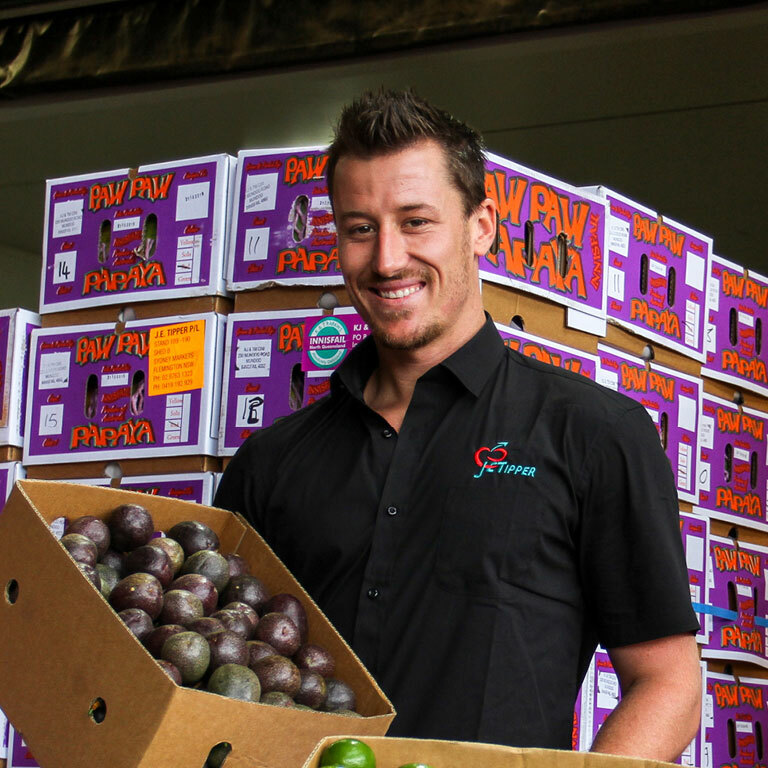 J E Tipper is Australia’s largest passionfruit wholesaler and this important business is overseen by Sean Russell. 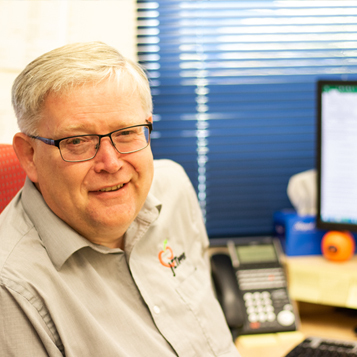 With more than 25 years’ experience with Tippers and in the tropical fruit industry, Sean is also responsible for the marketing of limes, avocadoes and other tropical fruit. From 2016 to 2018, Sean served as the company’s Chief Executive Officer. Sean also manages Tippers’ Human Resources requirements, coordinating a staff of up to 70 people in Brisbane and Sydney. He has been a member of the Passionfruit Growers’ Board for more than 15 years, helping to drive the marketing and research and development of the diverse varieties currently available. 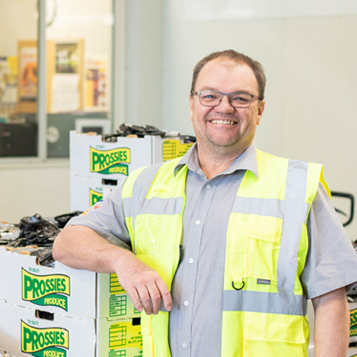 Steve brings an extensive background in the Australian and international fresh food industry to his position as Chief Executive Officer of the Tipper Group. Commercially astute and a practiced leader, Steve is experienced in managing and mentoring diverse teams, strategic planning and implementation, international trade, financial management, and corporate governance. Steve’s in-depth knowledge of the rapidly evolving food industry from a domestic and global perspective expedites Tippers’ response to ‘paddock-to-plate’ opportunities and helps forge effective partnerships throughout the supply chain. He has developed export opportunities to 18 countries and is skilled in identifying and developing new domestic and international markets. As a former business owner in the hospitality and retail food sector, Steve appreciates the need to remain responsive and innovative to meet market demands, putting customer service at the heart of all initiatives. He joined Tippers in 2018. 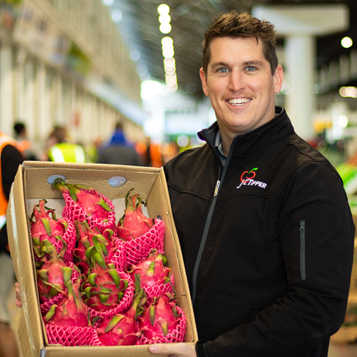 One the company’s ‘young guns’, Aidan manages the Sydney operations and is responsible for sales of all tropical fruit lines in Tippers’ busy Sydney Market facility, servicing customers to ensure quality fruit is delivered on time and to specification. 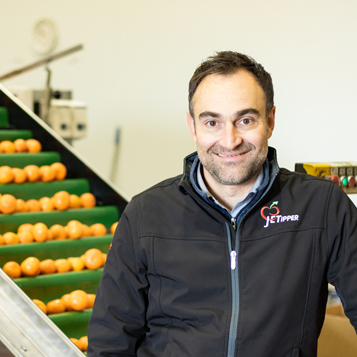 Aidan actively sources fruit from current and potential suppliers and identifies sales opportunities with a range of customers. Young, hungry and quick on his feet, Aidan is a family man who loves sport. Shannon manages J E Tipper vibrant banana section at the Rocklea Markets in Brisbane and manages the popular Flavour First program. As well as primary sales responsibility, Shannon sources fruit from growing regions, liaises with growers, and maintains and develops a growing customer base. With almost 20 years of market experience, including more than 15 years in the challenging banana market, Shannon uses his experience and expertise to develop marketing strategies for industry growth. He joined the Tipper Team in 2008, became a Partner in 2010, and Director of Jet Direct in 2015. Adrian began his career with Tippers at Rocklea in 2010. His leadership potential was quickly recognised and he was offered the opportunity to move to Sydney when Tippers expanded its operations there in 2013. He is now a shareholder. 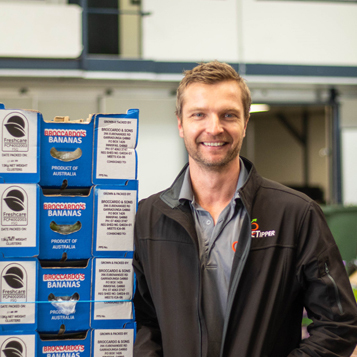 Initially, Adrian handled all of Tippers’ product lines in Sydney, but he has since specialised in custard apples and is the ‘go to’ person for Tippers’ expanding portfolio of exotic fruit. In his spare time, Adrian enjoys motor sport. Martin joined Tippers in this national role after a successful career as a supermarket fresh produce specialist. He applies his in-depth knowledge and account management experience to maintain and build relationships, helping Tippers’ clients maximise their returns. Martin is responsible for business development opportunities at Tippers’ Jet Direct facility at Acacia Ridge and liaises with growers and customers to identify new market opportunities, providing clients with widespread market exposure with minimal investment. He has more than 25 years’ fresh produce experience in Australia and the United Kingdom. Martin Coaches junior soccer on the weekend and is an active member of his local surf club. 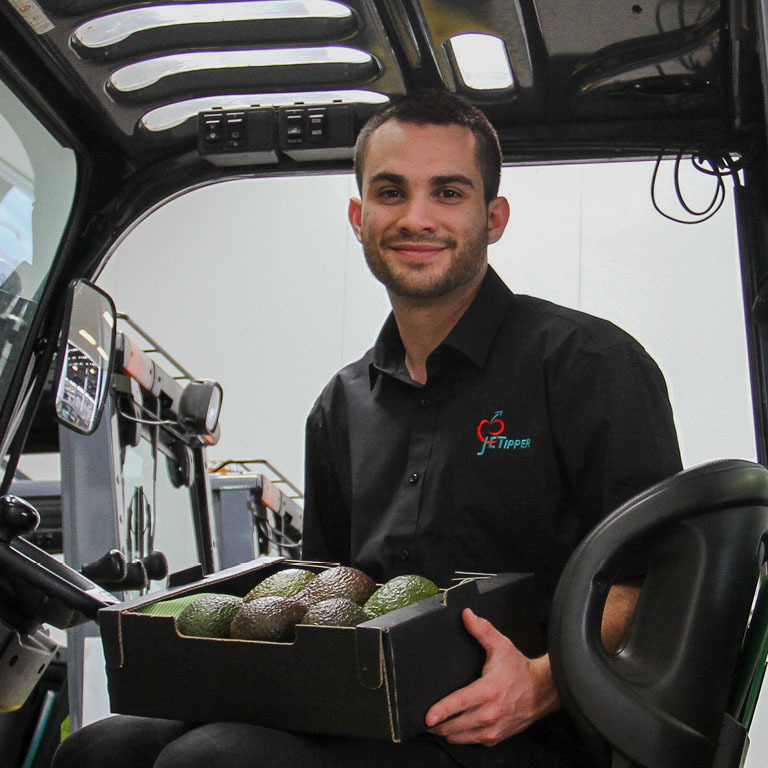 As part of J E Tipper’s Executive Team, Josh oversees the Group’s Import Division, managing its fresh fruit import operation and international business, and strengthening Tippers’ domestic and supermarket trade. Josh brings to his role years of experience managing imports in Brisbane and in Sydney where he was the national account manager at a leading import and export operation. Josh’s knowledge and understanding of the import aspects of the produce industry play an integral role in Tippers’ Senior Management Team. His ambition and drive for the industry he has grown up in are traits that resonate within his fellow peers.